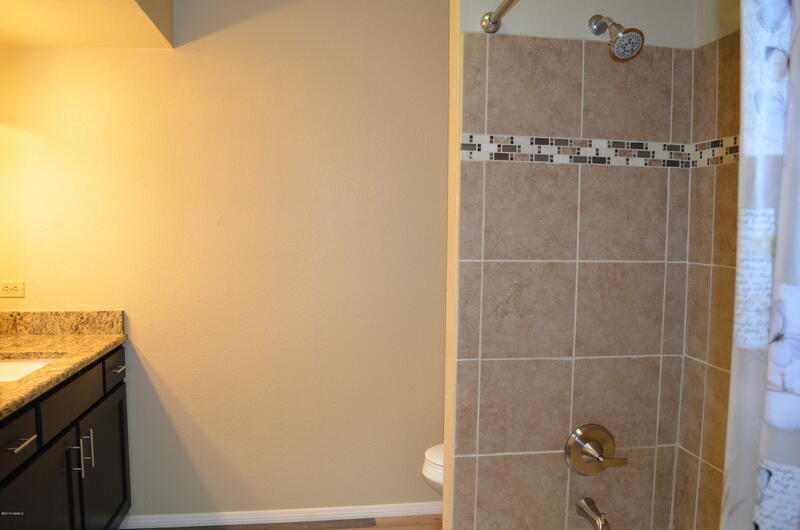 Location & beauty! 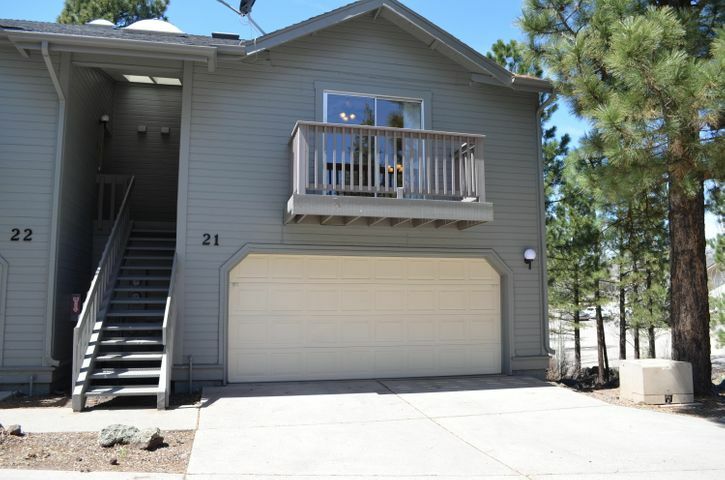 Desirable location in the heart of Flagstaff. Just minutes from Flagstaff Medical Center, shopping, schools and downtown. 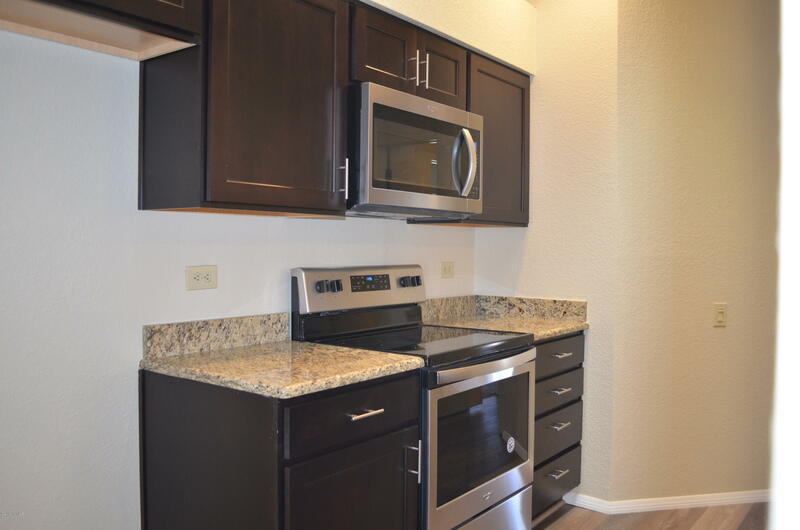 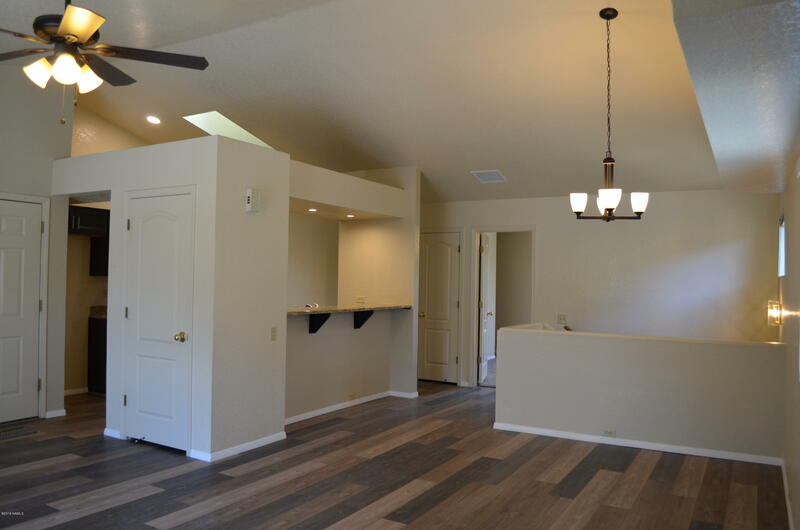 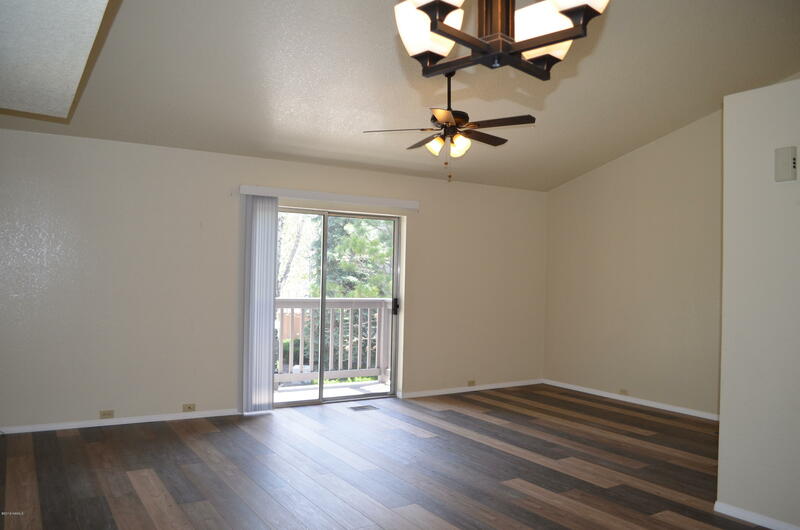 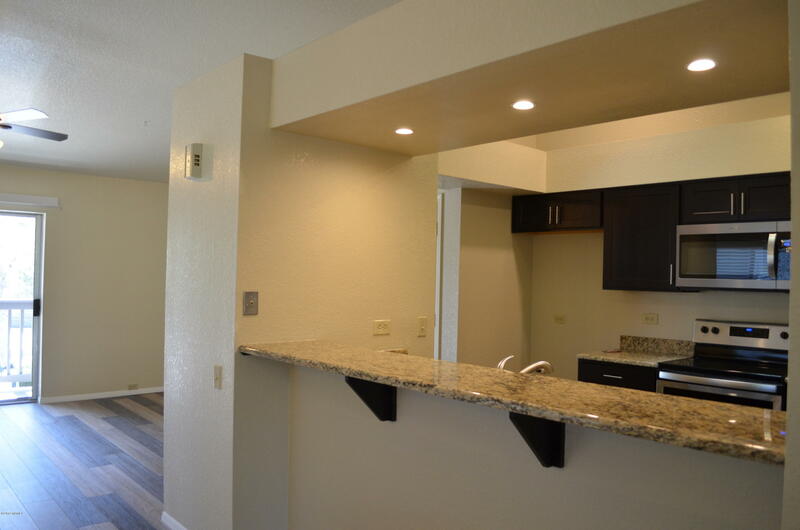 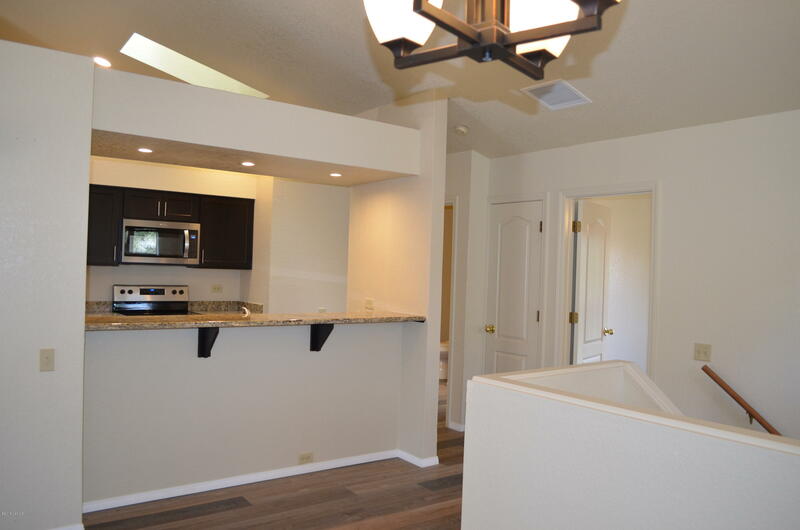 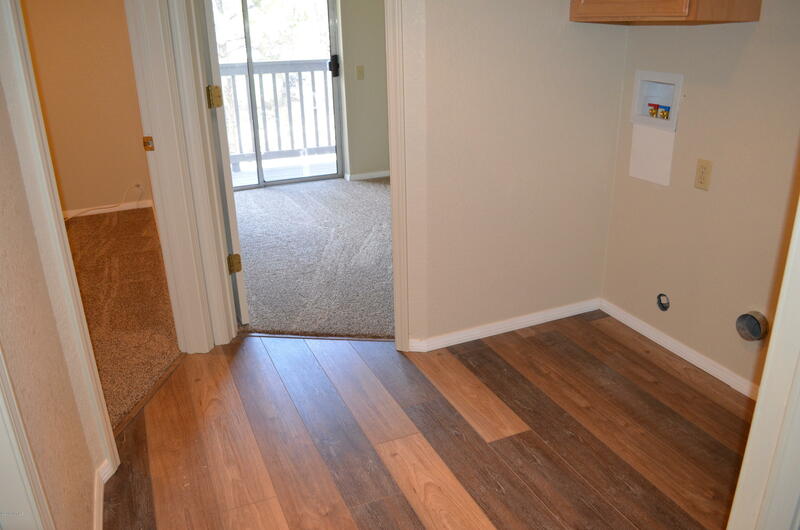 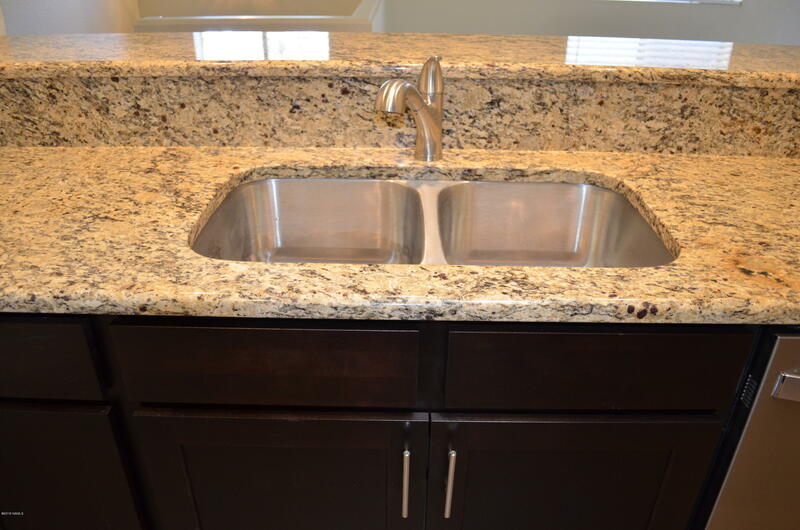 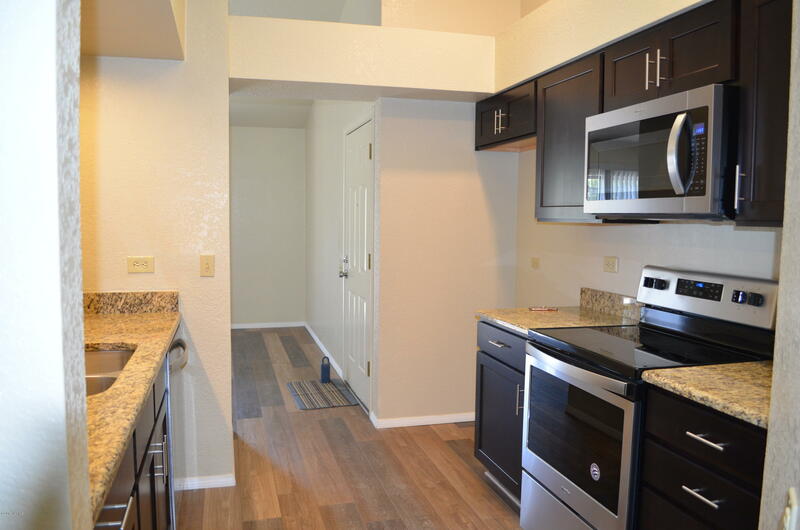 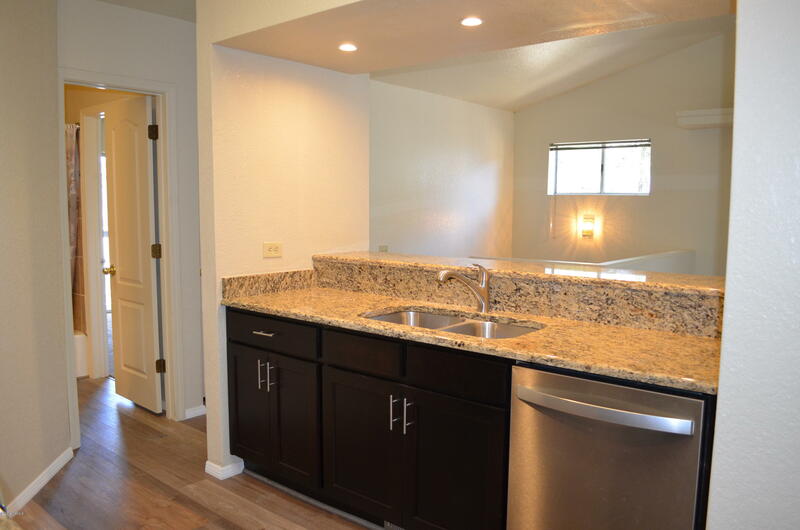 This stunning 3Bd/2ba townhome has had a complete remodel which includes a new custom kitchen with Rustic Alder black stain cabinetry, Granite countertops, new stainless steel appliances, a breakfast bar and contemporary new flooring. 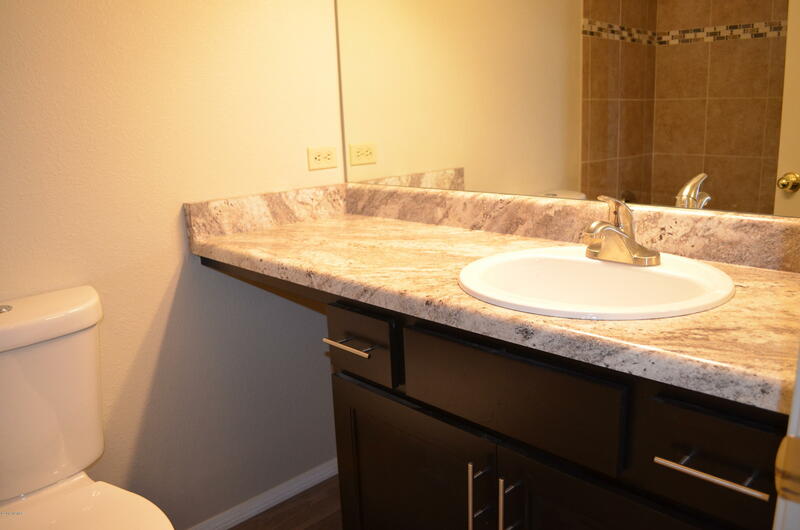 Bathroom updates include new 36'' vanities, Granite countertops, new sinks, faucets, lighting and tile surround shower/tub combo. 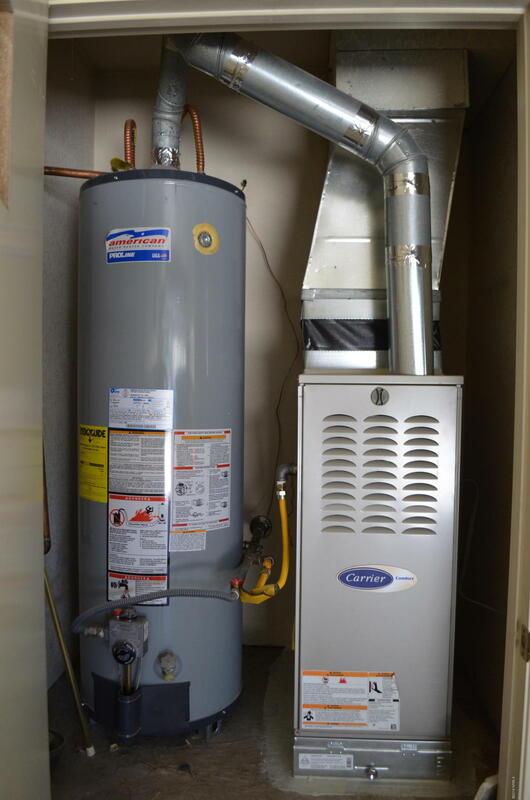 Appreciate the new furnace for comfort and new skylights. 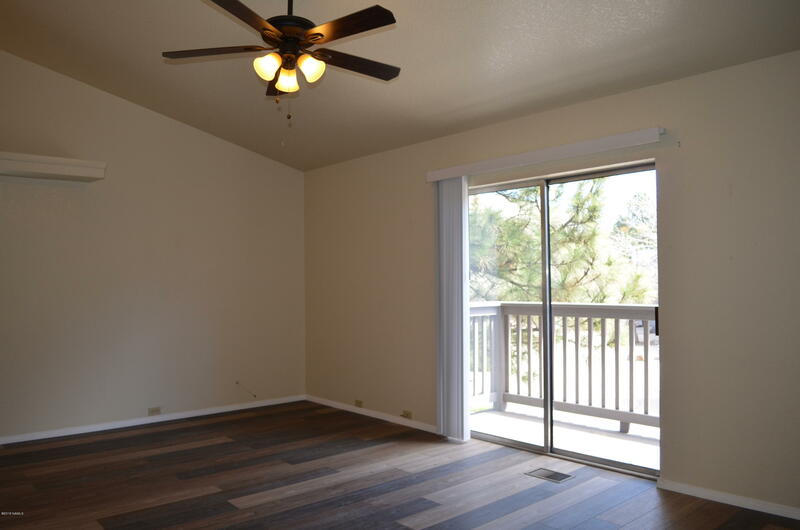 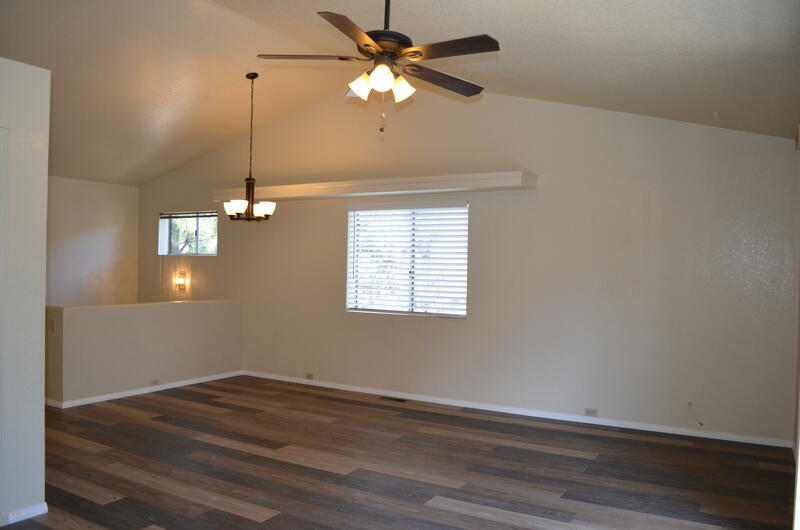 The living room is spacious, new sliding glass doors to the open deck. 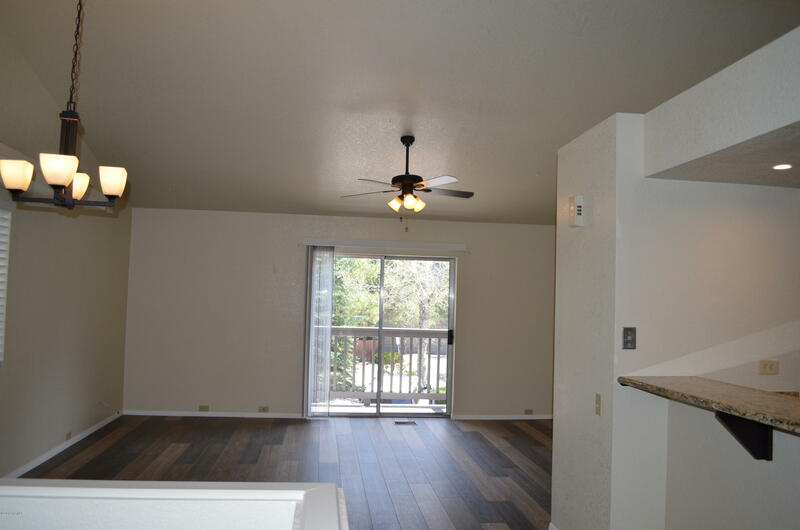 The master is on the same level of the living area that offers and 2nd open deck. 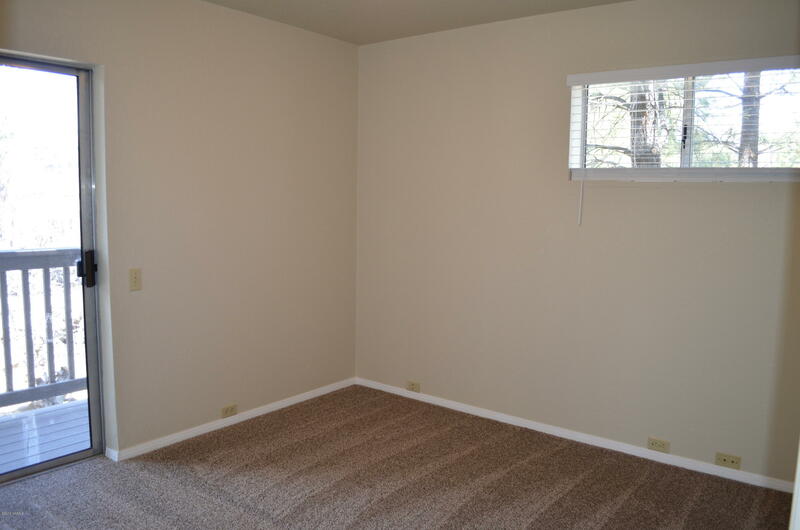 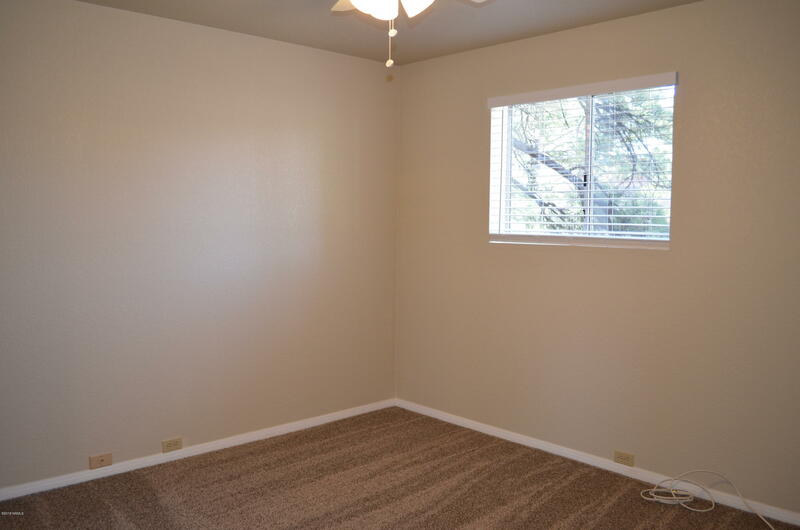 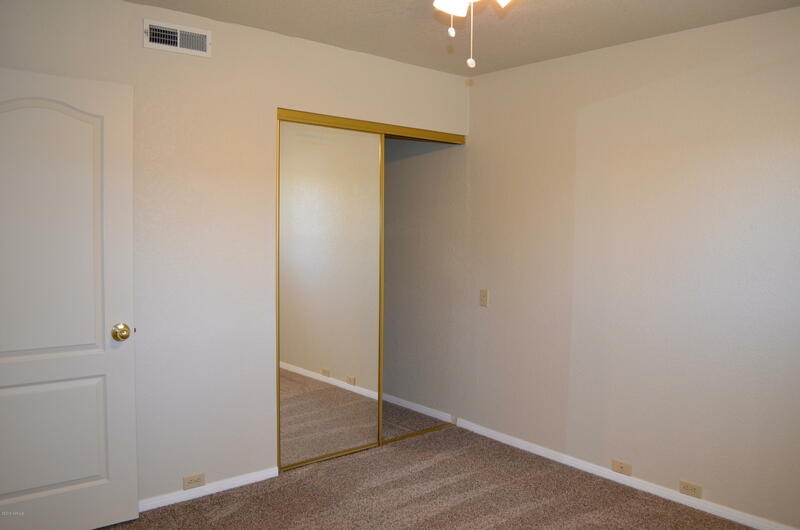 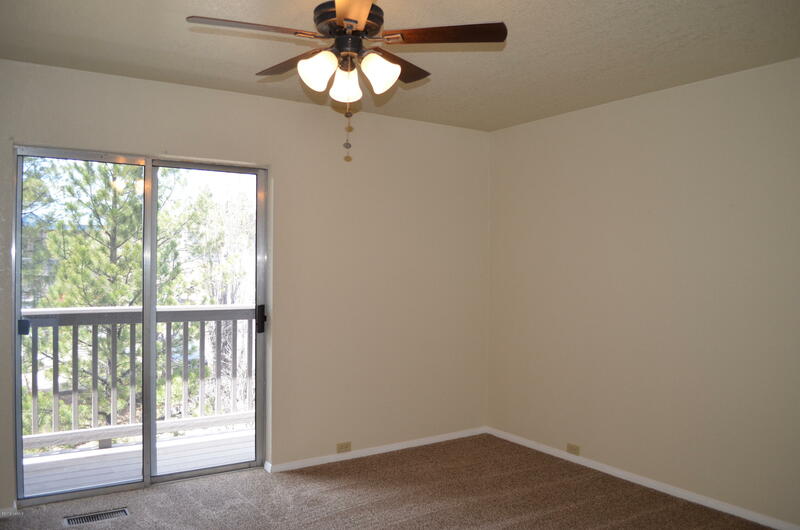 2 additional bedrooms are downstairs with new carpet. 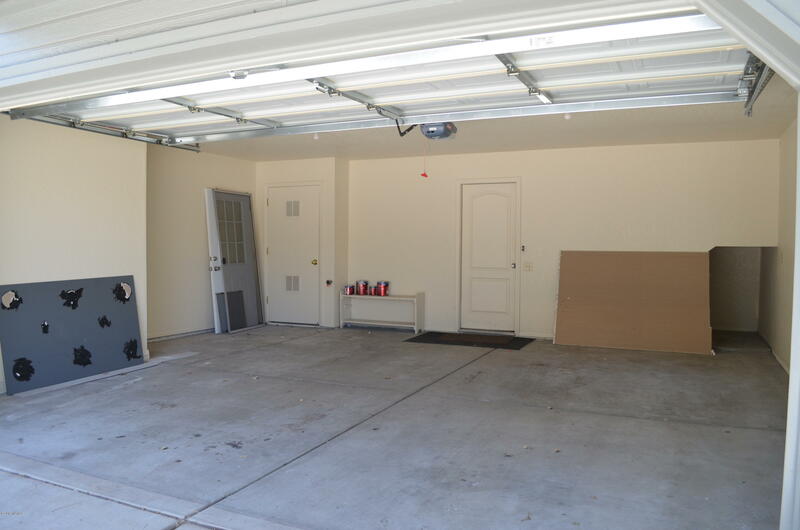 Also a 2 car garage!